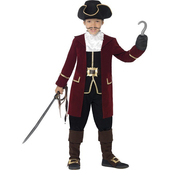 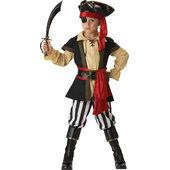 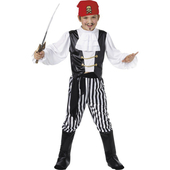 Tween Deluxe Pirate Captain costume includes a long jacket with attached mock waistcoat and a pair of trousers. 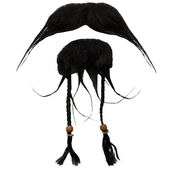 Also included is a neck scarf. 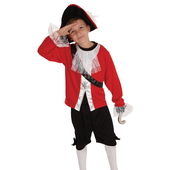 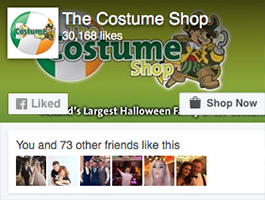 To complete the look a pirate hat is also included. 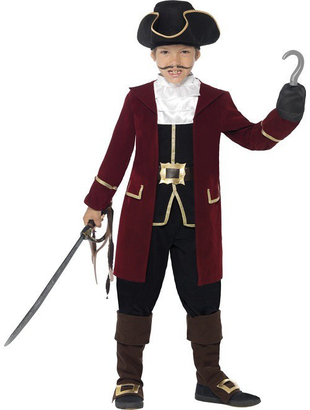 Please note boot tops and sword are not included. Sword and hook may be purchased separately.